garden books at 40% OFF. ​and Potting Soil are some of the best! Don’t Treat Your Soil Like Dirt!® ...Bring home a bale of our all-natural soil conditioner, and your garden will thank you. Foxfarm blends Happy Frog® by hand, in small batches, checking for quality every step of the way. In every bag, you’ll find finely screened, pH-balanced aged forest products, earthworm castings, and bat guano, not to mention beneficial microbes that stimulate root development and help plants access nutrients in the soil. They also add humic acid to help increase the uptake of important micronutrients. Garden Tip: Rejuvenate your roses and other shrubs by working in a three-inch layer of Happy Frog® Soil Conditioner around the base of the plant in spring and fall. You can also rake it into your lawn, and mix half soil conditioner and half native soil every time you plant! We value our customer relationships and thank you for being our customer. We look forward to continuing to giving you the best gardening advice and service in 2019. This Season we will carry Organic/Heirloom varieties of Veggies, Herbs, Seed Potatoes, Onion Sets, Garlic, Asparagus Roots and Seeds from Irish Eyes Garden Seeds. Locally Grown Certified Herbs and Veggie Plants from West Star Farm and Organic Herbs grown by Windridge Herb Farm. We also carry organic products, soils, garden gifts. Your potted plants deserve the best. Their roots can’t seek out nutrients in the ground, so you have to bring it to them. That’s why Happy Frog® Potting Soil is amended with soil microbes that help improve root efficiency and convert nutrients into a form plants can use. Between the earthworm castings, bat guano, and aged forest products, your container plants have never felt so good. Garden tip: Happy Frog® Potting Soil is designed for container planting. Whether you’re growing a ficus in the dining room, a geranium on the patio, or a lemon tree on the deck, use our Potting Soil full strength in your containers. For additional nutrition, blend in our Happy Frog® Fruit & Flower Fertilizer. Then sit back and enjoy the results. Embrace the Vitality of Happy Frog! Oak Village has been in business for 34 years. 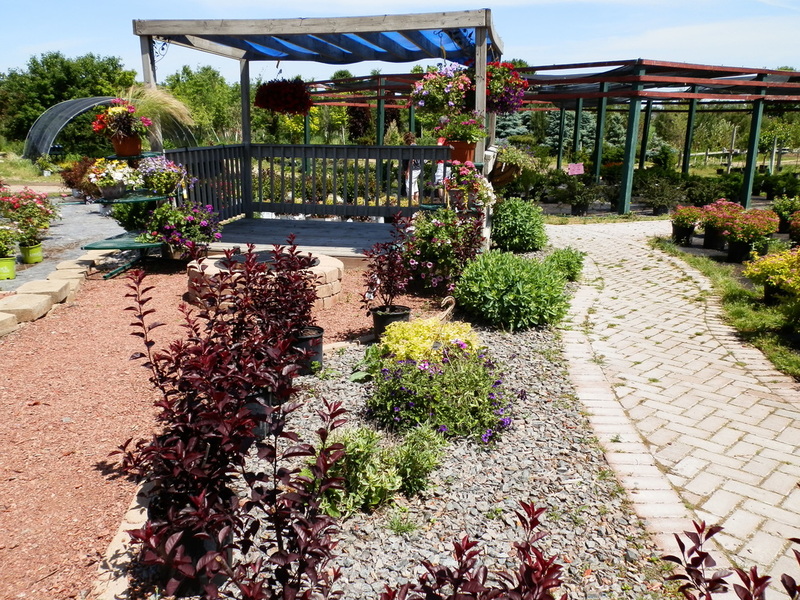 This is an full service garden center including landscape and designs by owner Tim Neuberger. 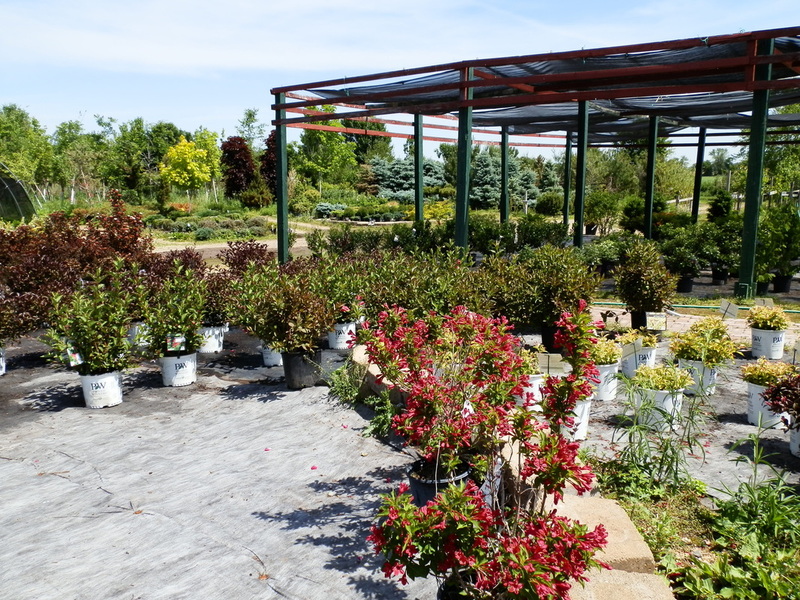 Along with a large inventory of nursery stock, annuals and perennials Oak Village. We carry natural & organic products, organic & heirloom herbs and vegetables as well as friendly service. We love re-purposing vintage pots or any item that can be drilled into for drainage and will make many creative container gardens here at Oak Village. 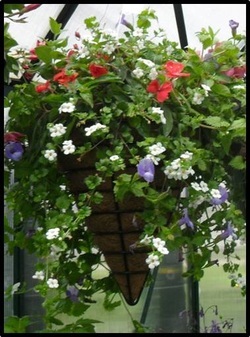 Customers may bring in their own containers for planting.